Black or White – одна из моих самых любимых песен Michael Jackson. Когда я делала этот маникюр, то именно эта песня у меня играла в плейлисте. 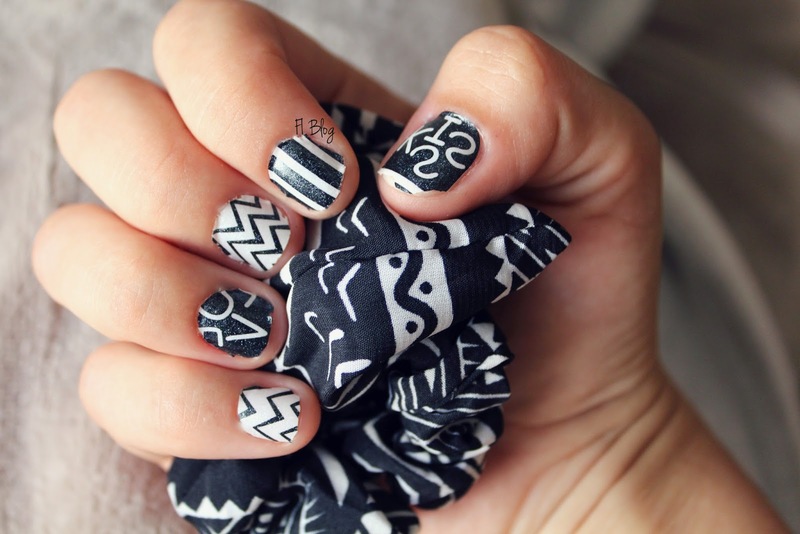 Новый nail art – Black&White! Black or White - one of my favorite songs of Michael Jackson. When I did this manicure, then this song was played in the playlist. 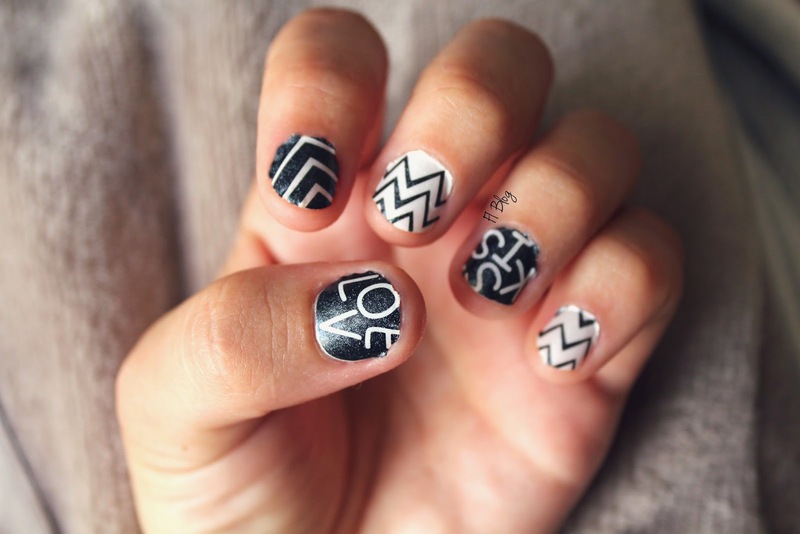 New nail art - Black & White! Я думаю, что черно белые цвета никогда не выйдут из моды, это также относится и к маникюру. Только посмотрите на эти сумасшедшие наклейки. Они ну очень оригинальные и стильные. 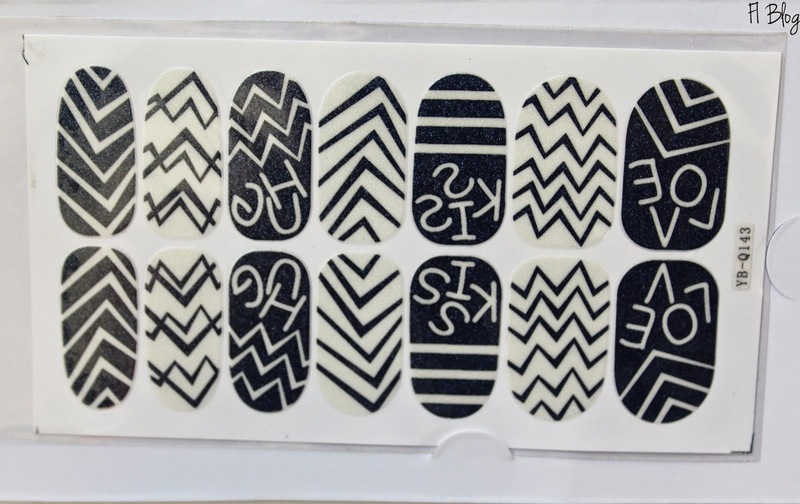 I think the black and white colors never go out of fashion, it also applies to manicure. Just look at those crazy stickers. They are very cute, original and stylish. Применение: 1. Выберите подходящий по размеру стикер. 4. Нанесите «Закрепитель для лака». 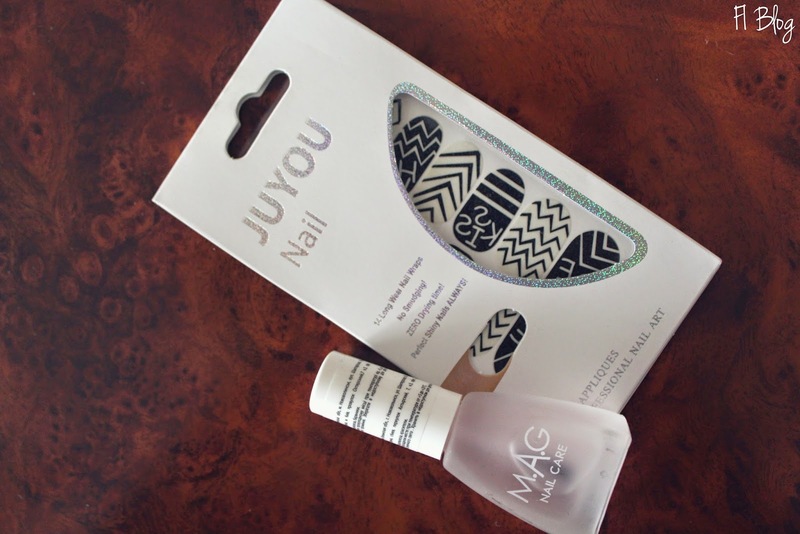 Your nails look adorable :) Thanks for commenting on my blog! I am following you now on GFC and bloglovin and hope you can do the same! У тебя получился очень красивый и аккуратный маникюр! Awee. So cute. :) I'm letting you know that I already followed you through GFC. :) I hope you'll do the same . thank you. Thanks, I'm follow you, don't worry. Pretty nails! Just came across your blog, and I must admit I’m enjoying my stay here.  Anyway dear, do you wanna follow each other? Just let me know if you followed me via GFC, Bloglovin or Facebook and I would gladly return the favor. Hope to keep in touch!